Click to place the shapes. Don't let them fall off the screen! 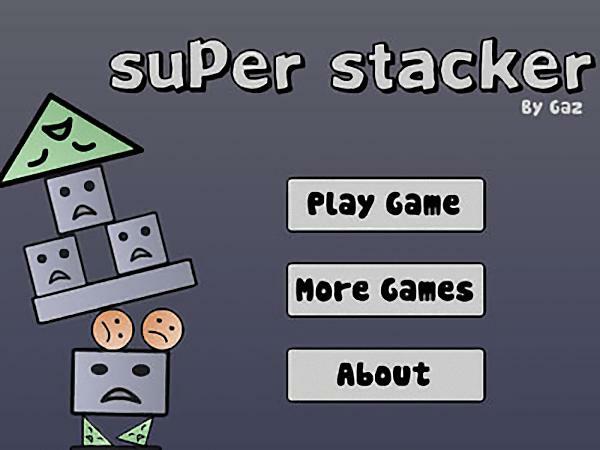 Your stack must survive 10 seconds or until the shapes feel happy that they won't fall. Right click for sound options.